I have a big project I have been working on for the past few months. Hopefully I will get it completed and can post it next week. In the meantime, here are some warm up sketches I decided to draw in order to prep for this project. 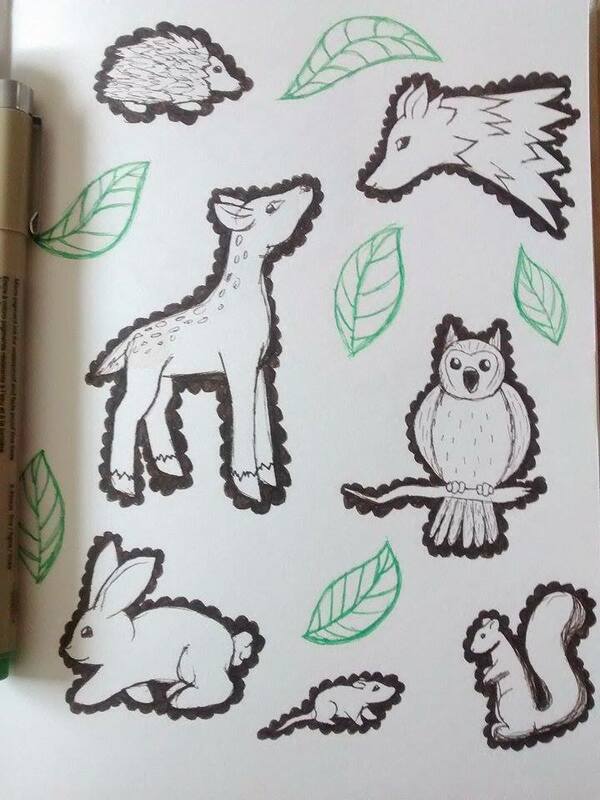 So I created some cutesy woodland creatures to prep me in the mood to draw. What is your favorite thing about the outdoors? Comment below!